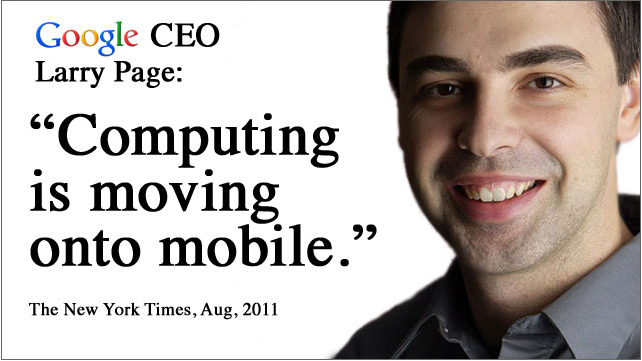 We Put Your Business On More Than 5 Billion Mobile Phones! Over 16 new features and product enhancements added including mobile e-commerce. 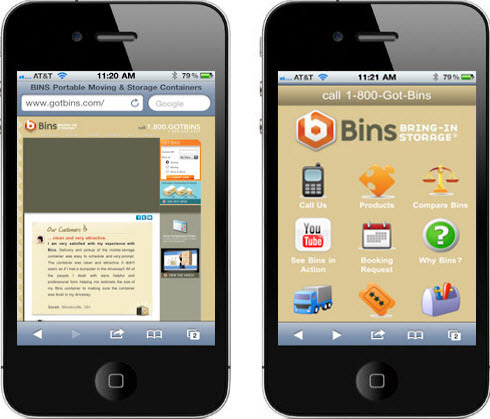 SELL MobiTalki Sites: 90% of businesses do not have a "mobile optimized" website! It's Easy to modify...- Log in, make your changes and hit "Publish." It's easy to modify your mobile site. Knowledge of coding or complicated web design is not needed. We Build & You Manage: It's fast, simple, and easy to edit or update any time. Instantly Your "Mobile Friendly": Your mobile site loads quickly...no more frustrated clients waiting for a slow site, or squinting at small type. We Build It For You...You Maintain It! The Perfect Option For A Mobile Presence!